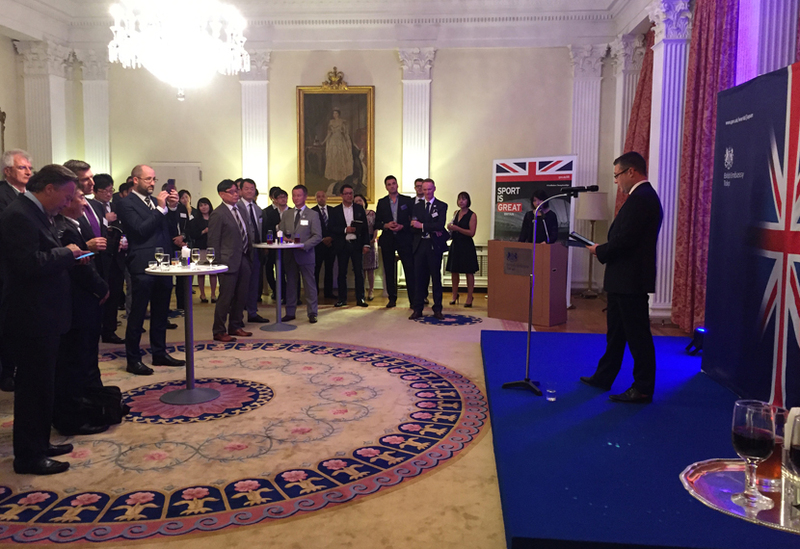 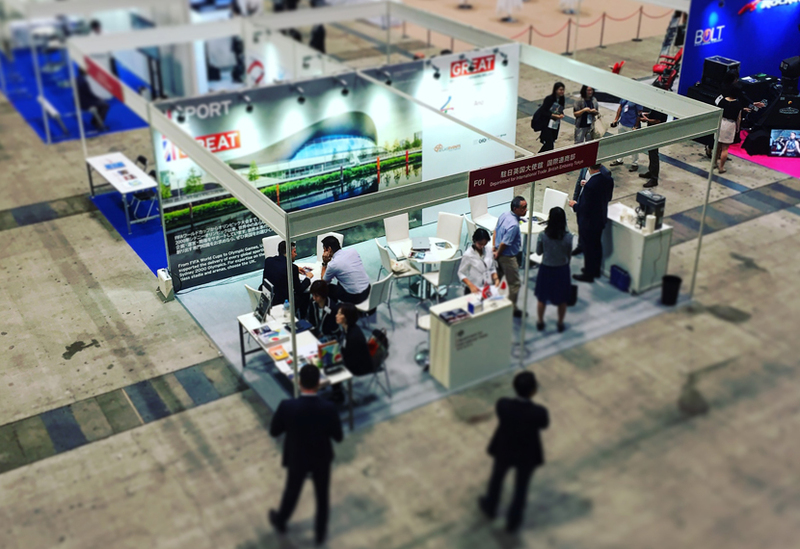 With one eye on the Tokyo 2020 Olympic and Paralympic Games, Marketing Director, Tim Leigh has spent the last few days in Japan as part of a ‘Sport is Great’ delegation led by the Department for International Trade. 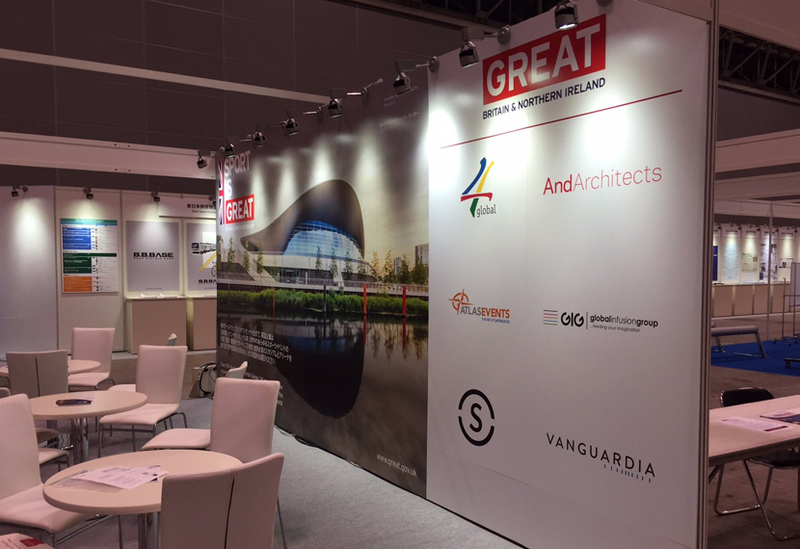 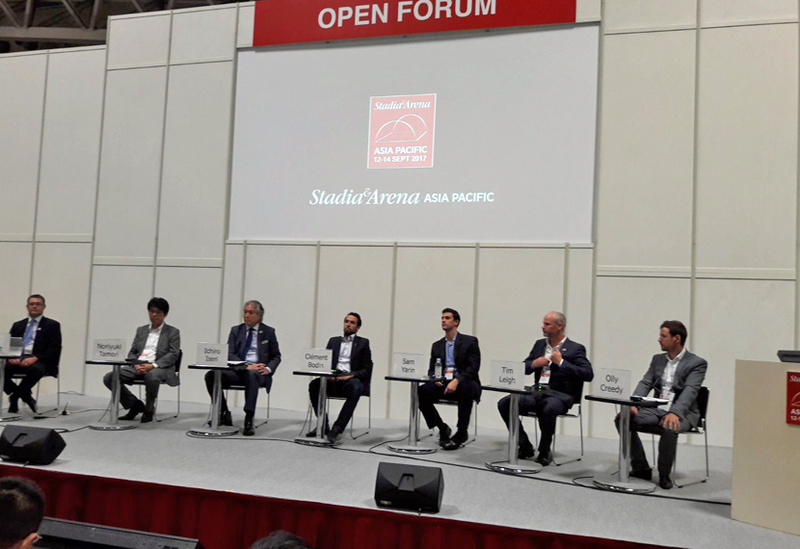 The delegation attended the 2017 Stadia and Arena Asia Pacific Exhibition and Conference, a three-day event that brings together world industry leaders from sports venue design, build, management, operations and technology. 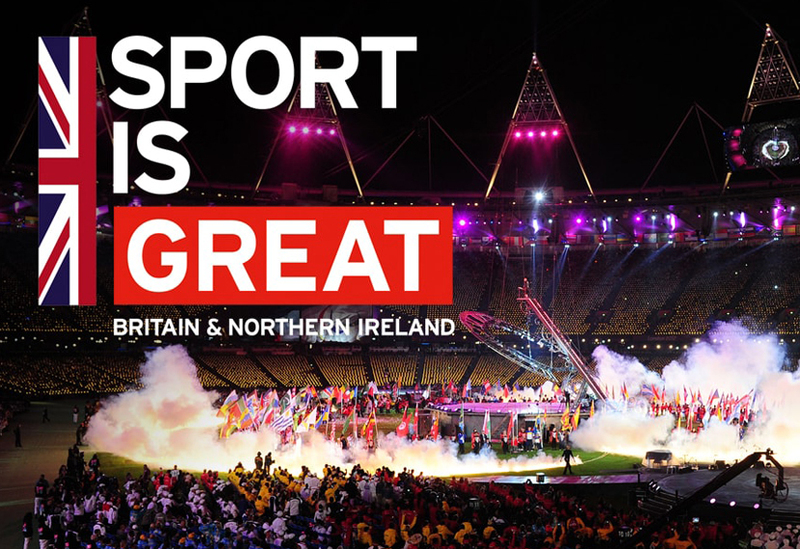 Besides sitting on a discussion panel, Tim gave a presentation on the highly-skilled yet unseen work that goes into successful sporting ceremonies, bringing our expertise to a wider audience. 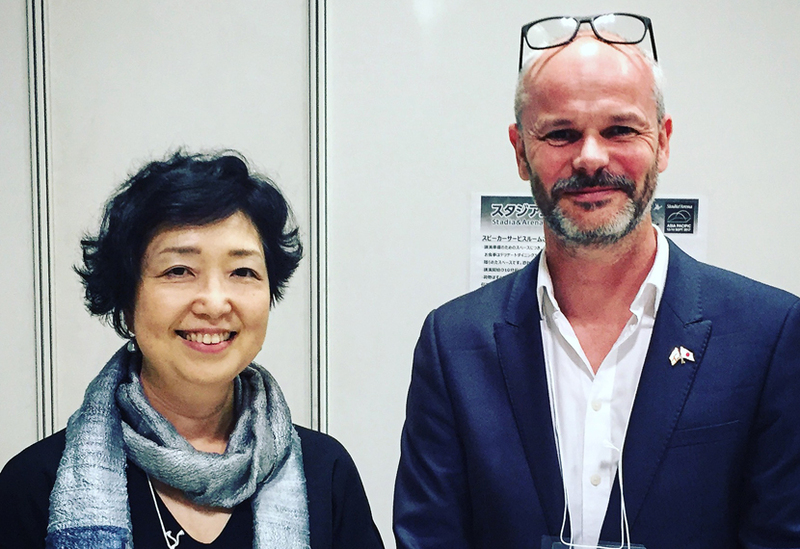 Keep an eye out for Tim’s up coming Linked In blog on his recent trips to South Korea and Japan.